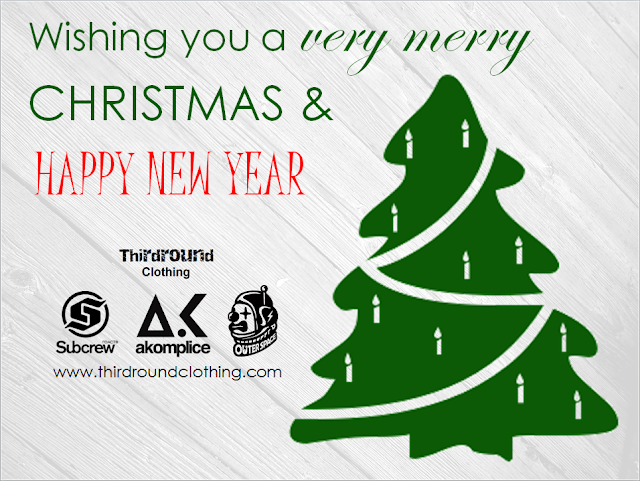 Thirdround Clothing: Merry Christmas & Happy New Year! Thank you so much for being so supportive in 2013! Thirdround Clothing wishing everyone of you out there a very Merry Christmas & Happy New Year!